After Successful launch of GSM Services in Tamil Nadu, Videocon Mobile Services today announced the launch of three more First Recharge Options (FRC) of denominations Rs 61, Rs149 and Rs399 apart from existing Rs 31 one and Special Tariff Vouchers (STV) of denominations Rs 28, Rs 148 and Rs 395. FRC Rs399 provides Unlimited Local Usage, subject to fair usage policy with no talk-time and tariff validity will be for 30 days. 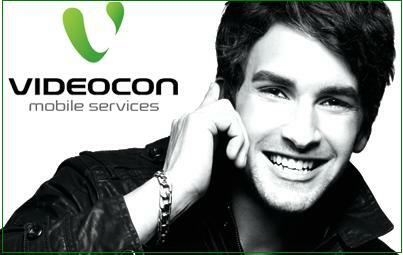 Call v-help at 9080012345 or 121 from your Videocon Number. No, I don’t agree with you. Uninor and Videocon will be our top success. Have you seen that Airtel’s tariffs are very bad.